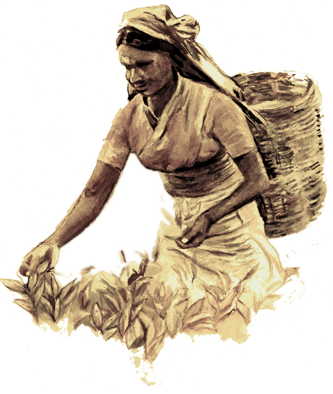 In 1835, our forefathers James and George Steuart established colonial Ceylon’s very first business house. The main line of business at the time was the export of traditional commodities such as Tea, Rubber & Coffee. 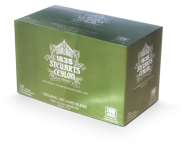 But it was Tea that the company really took pride in developing and transforming to be the hallmark of George Steuart & Company. To be the most desired global tea brand. To be perceived as the most authentic global tea brand with a credible history.